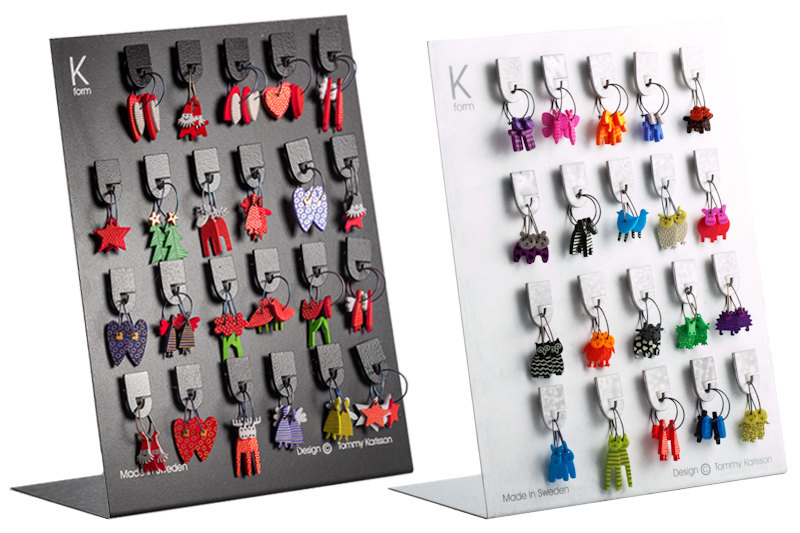 ... earrings and brooches in Scandinavian design. Made by a skillful Swedish designer. The materials are non-allergic plexiglass and titanium.